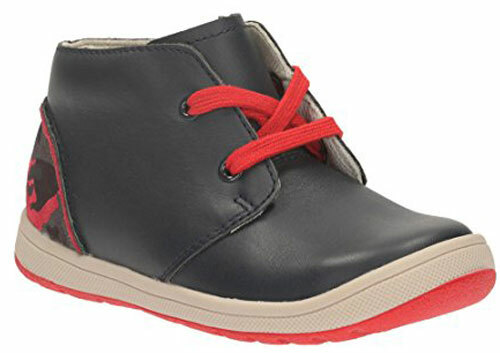 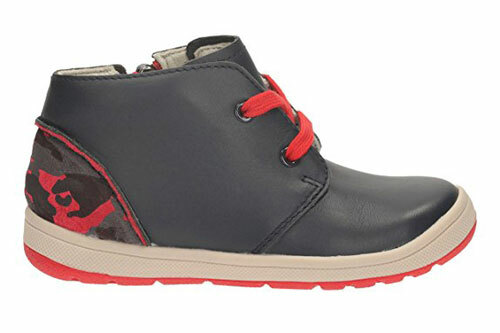 Clarks Maltby Run – these on trend stylish soft navy leather toddler ankle boots are the perfect smart casual shoe. 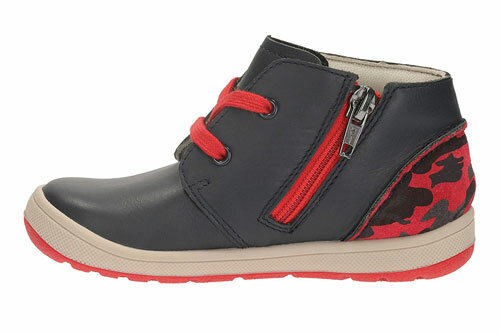 They feature a flexible sole with toe protection and are lightweight for all day wear. 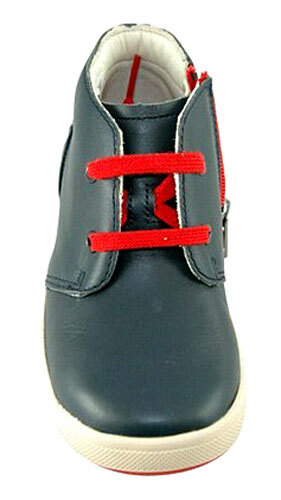 They are made with antimicrobial technology so feet stay fresh all day. 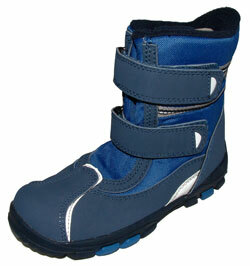 With side zip fastening for easy on off access.